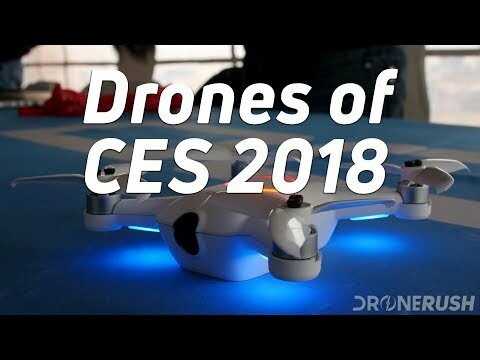 We are getting ever closer to half way through 2018, and it has been a great year so far for drones. 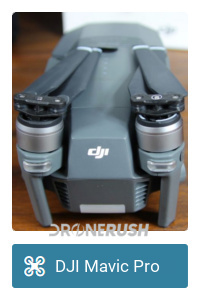 New gear from established drone manufacturers like DJI have led the way, while newer players like Uvify have broken onto the scene with a straight up need for speed. We’ve seen and done a lot with drones so far this year, please join us for a little fun rundown of some of our favorites. In no particular order, by the way. The year started out with drones, lots of drones. CES 2018 in Las Vegas entertained as much as it informed. 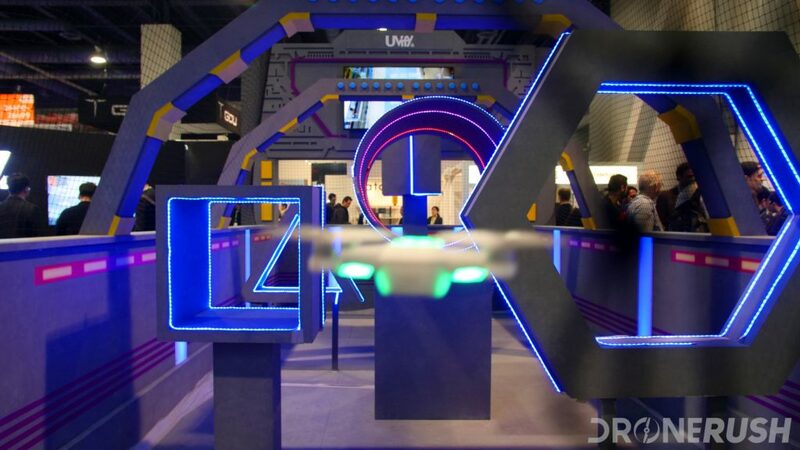 Many new machines made their debut at CES, the biggest names in that group include three machines from Yuneec, a folding drone from Autel Robotics and quad my inner child is most excited for, Uvify launched a racing drone trainer. 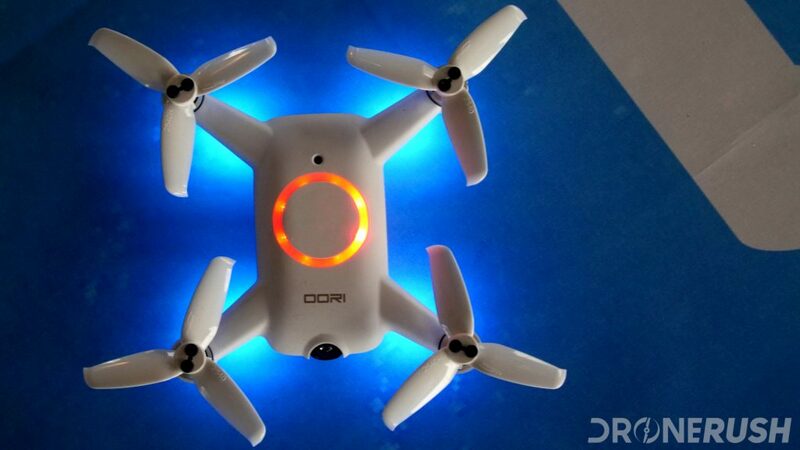 DJI is rarely content to launch a new drone hidden in a tech show like CES, so they held off a few weeks. January 23rd in New York was a lively event to launch the new, folding, compact DJI Mavic Air. This is, effectively, the best features from the DJI Mavic Pro and the DJI Spark rolled into one machine. It fits directly in between the two size-wise as well. Mavic Air packs the best Quickshots self-piloting features, an updated 100Mbps camera data rate and rear facing obstacle avoidance sensors. The only thing missing, in my humble opinion, is OcuSync, which would allow wireless connectivity to the DJI Goggles. This year, AUVSI Xponential was held in Denver, this was a week long convention for all things autonomous and robotic. 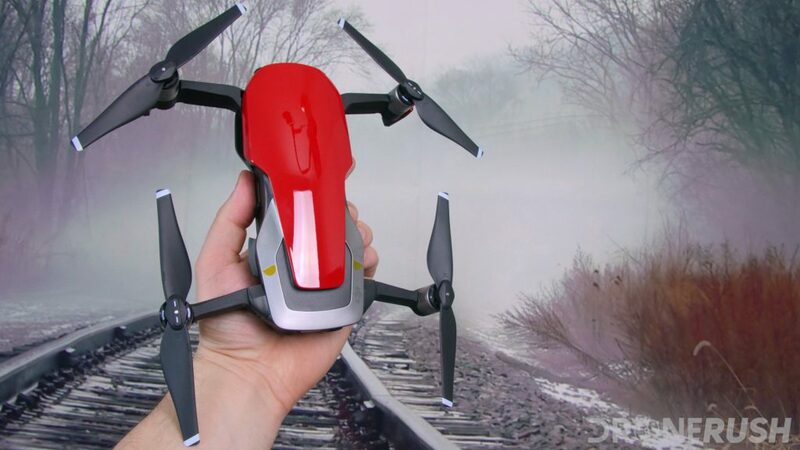 We experienced many new drones and other UAV from the commercial and military markets. Uvify was at the show, sponsoring the IDRA Challenger’s Cup drone racing event. We were a minor sponsor ourselves. 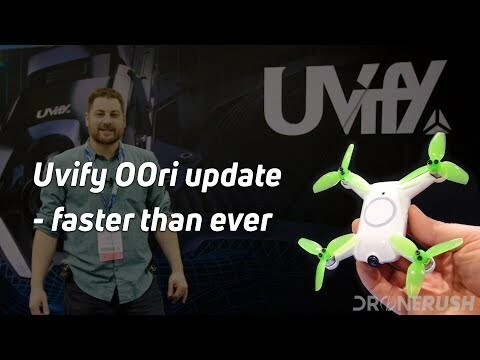 DJI introduced the TX2 thermal camera for the M200 series drones, we got to learn about all the improvements made to the Uvify OOri and the new Insitu ScanEagle III was announced. That last machine is a large, fixed-wing craft that will help monitor forest fires and survey railways, if nothing else. This has been a big year for Intel’s drone business. The Falcon 8+ drone, along with their Insight software package, is changing the inspection market. More exciting are the World Record breaking drone swarm events. Emulating fireworks, creating amazing images in the sky, the Shooting Star team of drones put 1218 drones into the air at the Olympics. We met up with Intel at CES and AUVSI Xponential, but we also met the Shooting Star team at the Girls Who Drone event, hosted by The Drone Girl. We learned a ton about the Shooting Star program. 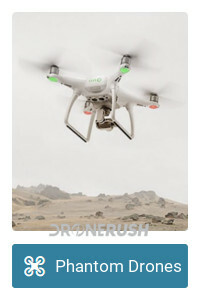 Just this month, in May, 2018, DJI announced an update to the line of Phantom drones. This latest machine is an incremental update to the Phantom 4 Pro, called the Phantom 4 Pro V2.0. Primarily, you are looking at updated propellers and ESCs, to create quieter, smoother and more efficient flight. You’re also looking at OcuSync, the technology that allows wireless connectivity to the DJI Goggles. Let us sum up quick: V2.0 is definitely better than the original, but maybe not so much better that you should park your V1.0 and go shopping. If you are buying your first Phantom drone now, go for the Phantom 4 Pro V2.0 for sure. If you can wait, there’s always something better in the pipes, and the Phantom 5 could be here before the year is over. 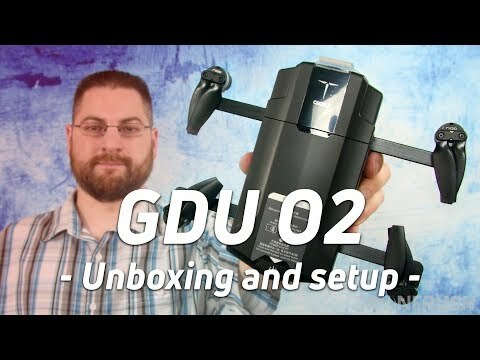 It was at InterDrone 2017, that was September, 2017, that GDU announced the O2. This is a compact machine with a focus on portability. 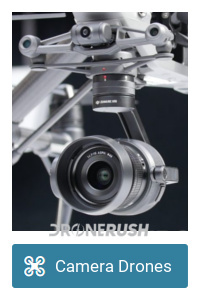 There was a timely revamp of the 3-axis stabilized gimbal that delayed final shipment to consumers, good news the end of April marketed that milestone. Users are still getting the hang of their new GDU O2, us included. We can only speak of our first impressions thus far, and they are good. 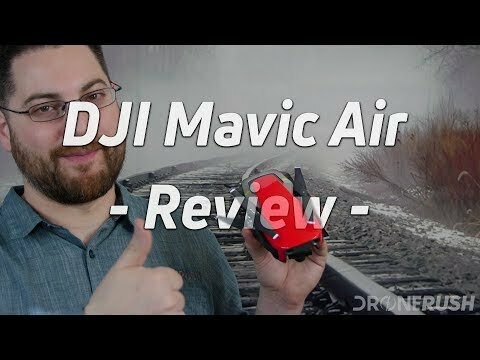 The drone performs very well at close range, the camera is on par with some of the best on the market and it is fairly fast. We have plenty more to explore for this drone, please stay tuned, we’re flying every day that the sun shines, plenty of info coming soon. 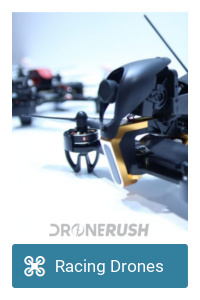 Announced at CES in January, we actually pre-ordered this little drone on the spot. It is a tiny machine, fits in the palm of the hand nicely, but it is tuned to scoot up to 60 mph. Keep it in beginner mode to fly safely in your living room, then open it up outside to enjoy high speeds. 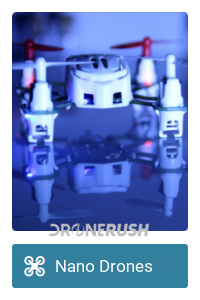 This is a race drone trainer, a fun machine to get you started, then jump up to the Uvify Draco or other great full speed racing drones. The Uvify OOri is set to ship to consumers any day now. Seriously, any day. Rumors, folks, all we have are rumors and wishes. We are fairly confident that we’ll see an update to the popular Mavic Pro this year, and we would love to see some updates such as multi-directional obstacle avoidance sensors and an improved camera. We would mostly like to see a 1-inch camera sensor, with 100Mbps data rate, the same as you find on the Phantom 4 Pro today. Be sure we will make a big deal when we hear anything official, but for now, hopes and dreams. With the release of the Phantom 4 Pro V2.0, we are not sure a Phantom 5 is coming soon. We still expect to see the new machine before the year is over, packing a more compact design, perhaps some folding propeller arms, and propellers themselves as well. The next stage in camera tech need not be a larger sensor, but an increased data rate could be good. Some camera vendors are shipping with 10-bit video and 4K 60fps or faster as well. The biggest update we expect of the Phantom 5 is interchangeable lenses. The default, single-focus lens of most drone cameras today is fairly wide-angle, but works well. 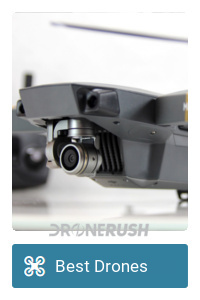 A selection of focal lengths would greatly expand the uses of the drone. But we’re still working with rumors and hopes. Along with our desire to cover more commercial drones and Part 107 operations this year, we also want to get into drone racing a little more. We’ll get our start above 50 mph with the Uvify OOri, then we’ll have some more fun and bring you along for the ride. Aside from our own fun and the exploration of drone racing for you, the racing scene is growing. The IDRA has a number of races around the globe this year, and the DRL is going strong as well. We hope to get to more official events as we go. 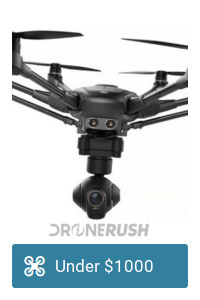 What are you hoping to see from the drone world this year?